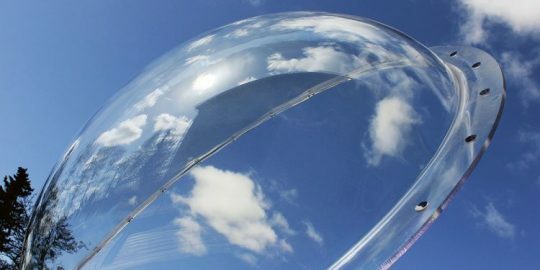 Playgrounds are often regarded as places where children are free from the serious business of learning that takes place at school or in childcare institutions. However, play is a key element in children’s upbringing, enabling them to learn more about themselves and develop new skills. Through my work as head of a kindergarten, I have become increasingly interested in designing and equipping the institution’s outdoor areas in the best possible way. It is important to create development and learning environments that stimulate children’s imagination and curiosity, and give them the best conditions for developing their skills. Play sounds ‘easy’, but it must be taken seriously. Play is the basic activity in children’s lives, and the driving force behind their learning. Through play, children develop their motor, physical, cognitive and, not least, social skills, so it’s not enough to erect some swings and a couple of sandpits. Play equipment must be able to do far more than simply entertain the children. Used in the right way, both in terms of location and composition, the different pieces of equipment are vital to children’s learning processes. Children do not switch between serious activities and relaxation in the same way as adults. They are always engaged in things that challenge and develop them, even when they are playing. This happens unconsciously, because children gravitate towards what is fun, exciting and meaningful – and our task as professionals is to guide and support them. Assisted by the outdoor areas and facilities we have at our disposal, we create and give children fantastic conditions for developing and learning. In the playground, it is the children who hold the initiative. 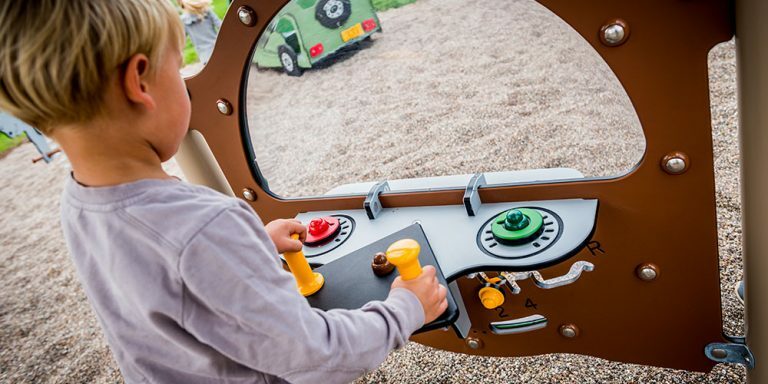 When they see an exciting piece of play equipment, they create parallel play activities, role- play and complex worlds centred around the outdoor equipment. Through the play, democratic learning processes arise, where children learn to discuss and negotiate with each other. These are important skills that they will need throughout their lives. The children play with and without adult guidance, and both forms of play are very valuable. 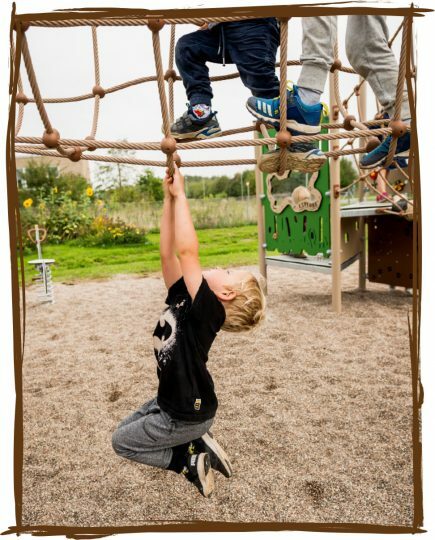 Children train their skills when playing by themselves, and become stronger when they discover that they can master various situations – both in their relations with other children and in terms of the physical challenges that a playground presents. 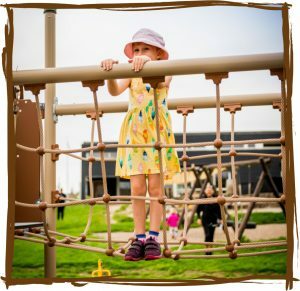 Specifically, a good playground must offer play possibilities and challenges for children of different ages. A two-year-old girl will love spending hours in the sandpit shovelling sand and gathering small piles of pebbles, while a five-year-old boy needs to be able to swing by his arms to get from one tower to the next. At the same time, the different age groups also engage with each other, because the younger children are curious and keen to learn from their seniors. So, the playground equipment needs to be able to accommodate group play. What all children have in common is that they love moving around. 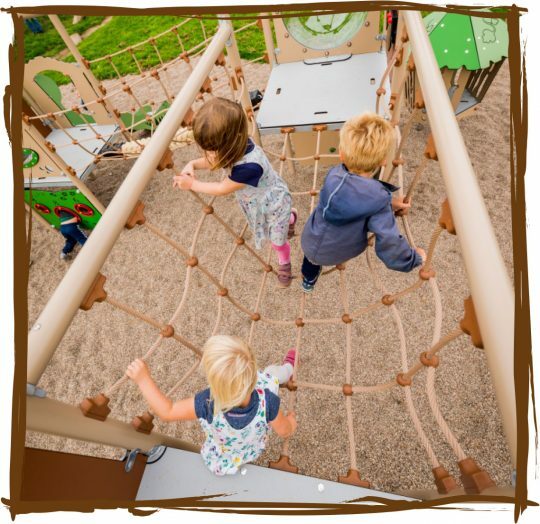 Therefore, it is crucial they can climb and grip, with equipment that enables them to hang from their arms and feel their entire body weight such as slides, springers, dens, bridges and much more that can give them the inspiration they need to be active and develop. a climbing net at their own pace and on their own terms, they will learn about their limits and learn to listen to their body. They will feel the butterflies in their stomach when it’s a long way down to the ground, or when the swing reaches the apex of its swing. When their hand is no longer able to hold on to the rope, they fall to the ground, perhaps hurting themselves a bit, and they have to start all over again. A little wiser, but also motivated to have another try and to go even higher up next time. Research has shown that physical activity benefits our cognitive skills. Children are better at learning both at kindergarten and school when they have been outside and used their bodies during the day. Everything is interconnected, so a good playground is a key part of any children’s institution. 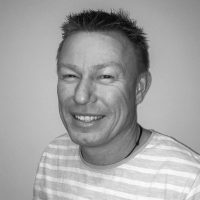 Co-head of the nursery and kindergarten Nobi in Denmark, which opened in October 2018 and which has 120-130 children.